Adventure sports and outdoor activities are a must when taking a trip to Coorg. Not only is the town a perfect spot for some relaxation in the natural environment, it is also one of the most scenic places in India. 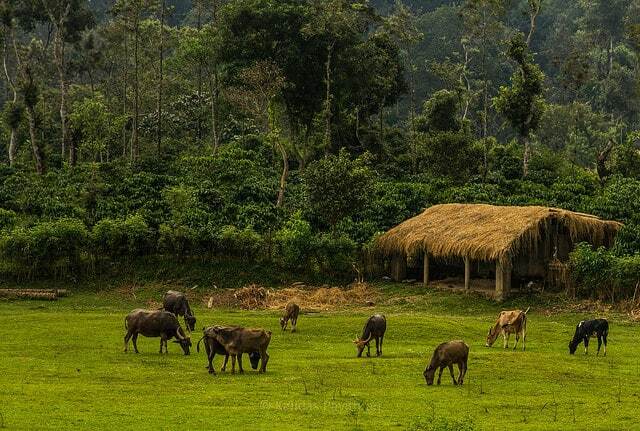 A trip to Coorg means the kind of retreat that you would get, were you to visit a place like Kerala. This pretty town in Karnataka is a breathtaking sight to behold. With beautiful places like Iruppu Falls, Lakshmantirtha River, Nisargadhama, Pushpagiri Hills and the mesmeric River Kaveri flowing through the town, Coorg is quite the abundance of natural splendour. Apart from visiting the many tourist spots of this pretty town, you can also indulge in some fun things to do! Check out the following. Whether you’re a photographer or a nature enthusiast, Coorg has plenty of opportunities for you. 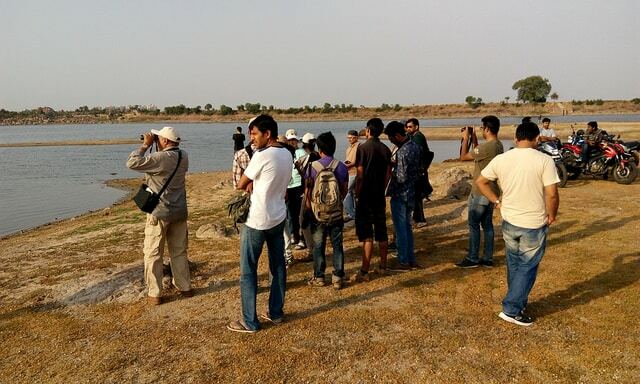 Bird Watching is a constant activity that many visitors like to experience, for through it you can enjoy watching the many bird species in their natural habitat, enough to give you the chance of clicking amazing pictures. Coorg consists of over 2060 bird species, each more alluring than the other. Some of the species you can witness are Nilgiri Laughing Thrush, Malabar Trogon, Great Black Woodpecker, Malabar Whistling Thrush, Pacific Swallow, Yellow Browed Bulbul, Grasshopper and Orphean Warbler, Great Pied Hornbill, Blue-Winged Parakeet, Ceylon Frogmouth, and Black Eagle among many others. Coorg is famous for its coffee plantations, and the opportunity to quad bike with your biking buddies amidst the sprawling plantations is a sure activity that one should indulge in. You get to ride on 250cc bikes over a 300m circuit that not only tracks the coffee plantations but also interesting and winding forest trails. This action-packed adventure is not very difficult to do, since the automatic machines make the process a lot easier. Safety equipment and professional riders will accompany you on your ride, making it all the simpler an activity. 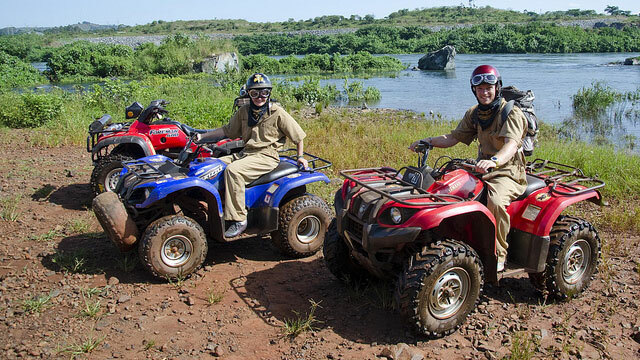 Kushalnagar is where the meeting point of quad biker’s rests, from where you can embark upon your adventurous journey. 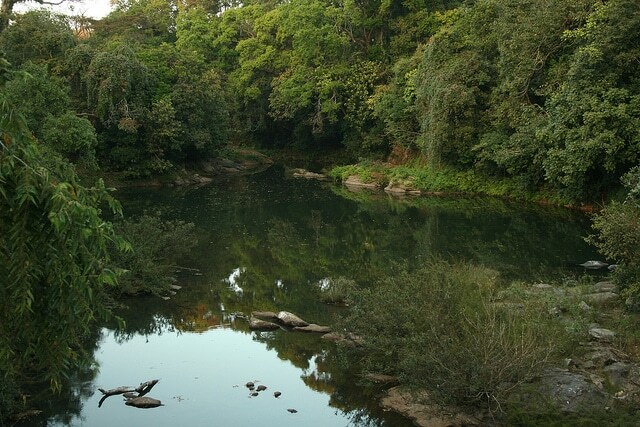 If you’re a fishing enthusiast, Coorg is your best spot. The backwaters of River Kaveri provide an excellent spot for fishing. Valanoor Fishing Camp is where this activity is organized for tourists where you can find a variety of fresh water fish. There is an abundance of species like Cat fish, Mahaseer, Eel. Crabs are also found in quite the population here, and if you’re up for it you can surely experience crabbing as well. October to May is the perfect time for fishing and angling. These are popular activities in Coorg and are quite occupied by tourists during the preferred time. White River Rafting is a popular sport in Coorg, and River Barapole is the best spot to indulge in the same. The rapids in Barapole are extremely thrilling and tricky to manoeuvre through, giving your experience a heightened kick. There are rafting organizers in Coorg that go by the names of Barapoleriverrafting and Acepaddlers respectively, both being very famous in preparing rafting expeditions across the specified river. 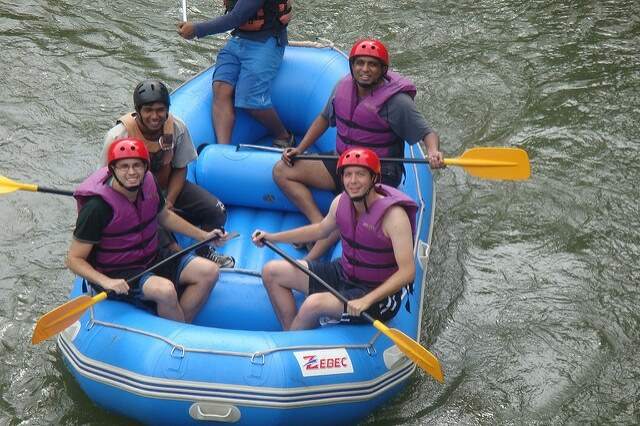 Coorg makes the river rafting experience quite the enthralling and captivating one. Since Coorg is an abundance of natural beauty, twisting forest trails and loopy hills, trekking is quite the popular activity here. October to February is termed as the best time for trekking in Coorg, as the trails are fresh and cool at this time. Brahmagiri, Kotebetta, Thadiyandamol, and Pushpagiri are some of the famous trekking spots in this town. The trekking trails are adventurous and demanding, giving your adrenaline a chance t o pump your senses and provide you with an experience that is sure to leave a lasting impression on your memory. Coorg is a fascinating town that consists of a number of activities that a tourist or traveler can indulge in during their stay. With the many things to do, it surely is proof enough of the natural wealth of India.